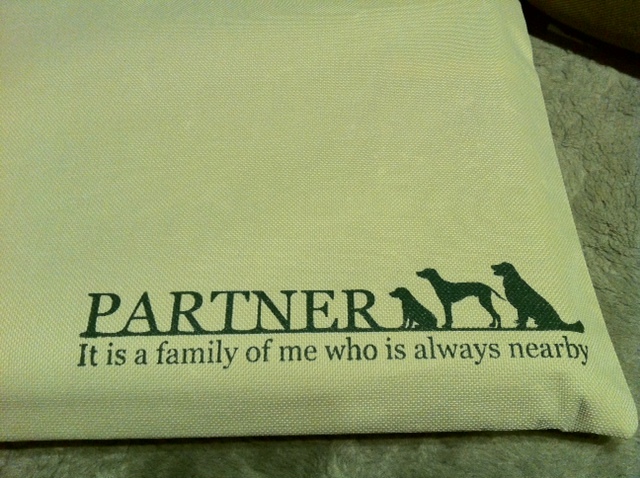 of my family" or "a family member". "Our first baby boy [girl] was born recently". "Our family has welcomed a new member [addition]"